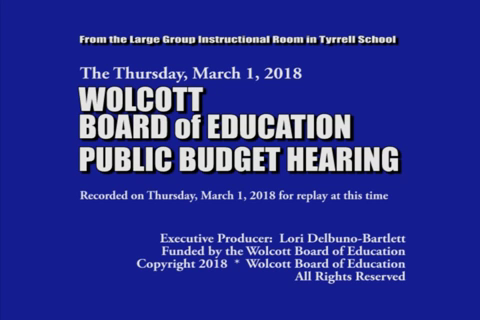 2019 BOE BUDGET Public Hrg. JUN 11: Board of Educ Mtg. 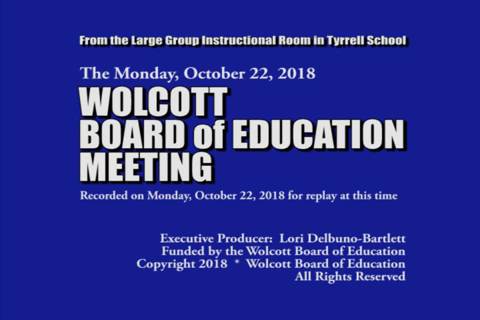 APR 9: Board of Education Mtg. MARCH 20 BOARD OF EDUC. JAN 12: Board of Educ. Mtg. JAN 8: Board of Educ. Mtg. MAY 22: Board of Education Mtg.